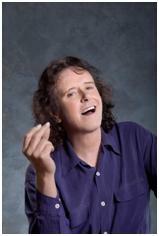 DONOVAN—‘60s legend, icon, poet and one of the world’s most enduring singer songwriters, whose fingerprints can be seen throughout the last half-century of popular music–has announced additional dates for his forthcoming 50th Anniversary ‘Sunshine Superman’ North American Tour this fall. Celebrating the 50th anniversary of his landmark 1966 albumSunshine Superman, DONOVAN’s tour has now expanded to 21 shows (all dates below), due to various dates having sold out. Presented by ASTRELLA INC, tickets for the 50thAnniversary ‘Sunshine Superman’ North American Tour are on sale nowathttp://donovan.ie/. The City of Los Angeles will officially declare September 3 “Donovan Day.” September 3, 2016, marks the actual, to-the-date 50-year anniversary of when the single “Sunshine Superman” reached #1 on the Billboard charts in 1966. The day before, on Friday, September 2 at 10:00 AM, DONOVAN and the Los Angeles City Council, led by Councilmember Paul Koretz, Fifth District and other city leaders will be on-hand for a special press conference and ceremony to mark the annual “Donovan Day” at L.A. City Hall indowntown Los Angeles (John Ferraro Council Chambers, L.A. City Hall, 200 N Spring St, Los Angeles, CA 90012). DONOVAN’s 21-city tour will launch with a benefit concert on Tuesday, August 30, in East Hamptons, at Guild Hall, for the David Lynch Foundation. He’ll return to New York City onThursday, September 15 for a concert at Carnegie Hall and continue across North Americabefore wrapping up on Friday, October 21 for a sold out concert at Danforth Music Hall inToronto. 2016 also celebrates the 50th anniversary of DONOVAN’s hit single “Sunshine Superman”when it reached #1 on the Billboard chart. The album of the same name is considered a classic masterpiece and was cited during DONOVAN’s induction into The Rock & Roll Hall of Fame in2012: “Donovan single-handedly initiated the Psychedelic Revolution with Sunshine Superman.” Audiences during The 50th Anniversary Tour will be treated to DONOVAN’shistory of hits, including “Sunshine Superman,” “Mellow Yellow,” “The Hurdy Gurdy Man,”“Jenifer Juniper” as well as his legendary storytelling and other cult classic songs. A deeper reason for DONOVAN‘s tour is his important world-wide work with Transcendental Meditation. A percentage of the proceeds from his fall tour support the “Donovan Children’s Fund”–a division of the David Lynch Foundation–which helps bring Transcendental Meditation to tens of thousands of at-risk students in schools throughout the United States. The Sundazed Sunshine Superman vinyl reissue is available now (here) has been sourced from the original analog Epic tapes in the rare U.S. MONO mix. Sony/Legacy Recordingsrelease of “The Essential Donovan“—a collection of DONOVAN’s hits and other innovative album selections is also available now. Meanwhile, Gibson Guitars has created a special“Donovan Model J45 Guitar,” the guitar on which DONOVAN composed, recorded, and performed all his 60s works. DONOVAN’s daughter, Astrella Celeste, will celebrate her father’s achievements with a special release of a Sunshine Superman musical t-shirt from her unique “Astrella Inc” collection. To view all DONOVAN selections, visit: http://www.astrellainc.com/#!donovan/vwwnz. It’s all a long way from that heady 60’s decade that birthed him, but 2016 will confirmDONOVAN as much more than a mere heritage act. 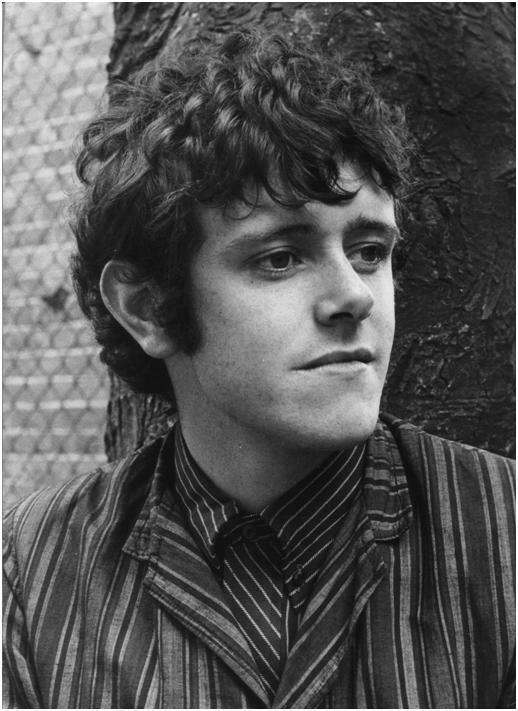 DONOVAN embodies the history of British rock and pop. DONOVAN is an institution, and his legacy and influence will ensure that he is part of its future, too. DONOVAN, vintage image. Photo credit: Donald Leitch (Donovan Discs 2016). 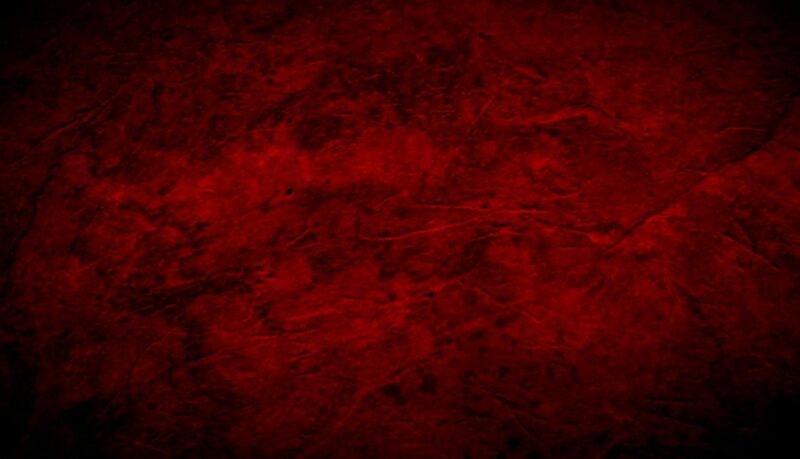 Sunshine Superman vinyl from Sundazed cover artwork. A selection of vintage images are above and below. For all DONOVAN dates worldwide, click here. L.A. City Hall “Donovan Day” *Press conference. By 1966 Donovan had evolved beyond his initial folk troubadour style and fully embraced the budding “flower power” movement. Finding inspiration in jazz, blues, world music and West Coast U.S. rock, he partnered with top UK producer Mickie Most and arranger John Cameron to capture the sound he was pursuing in his mind. Their first collaboration, the“Sunshine Superman” single, was a smashing success, reaching #1 on the U.S. charts andestablishing Donovan as a major pop star. Containing a prominent psychedelic vibe andfeaturing exotic instrumentation like sitar and tablas, it foreshadowed the Summer of Love zeitgeist by a full year. Recorded at EMI Studios London, it also featured session guitarist and soon-to-be Yardbirds/Led Zeppelin member Jimmy Page. Upon signing withEpic Records in the U.S., Donovan, Most and Cameron traveled to Los Angeles to continue recording at CBS Studios. 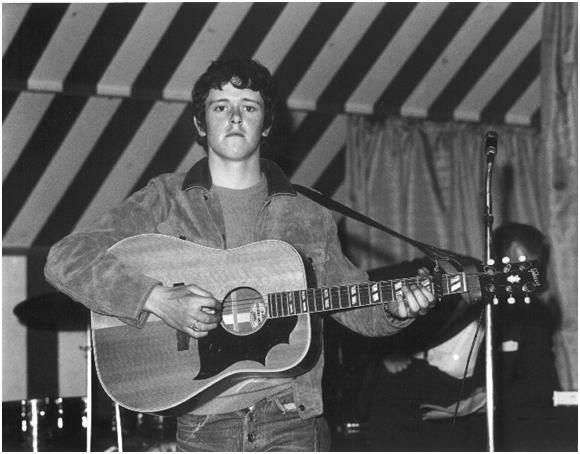 The subject matter of the songs ran the gamut, reflecting Donovan’s interests and influences. “The Fat Angel,” a tribute to Mama Cass, also name checks The Jefferson Airplane (who returned the favor by covering the song on their live album Bless Its Pointed Little Head). “Bert’s Blues” honors UK folk pioneer Bert Jansch, a major influence on Donovan, Jimmy Page and many other British guitarists. “The Trip” salutes the L.A. club of the same name and mentions Bob Dylan, Joan Baez, director Federico Fellini and the Buddhist concept of Zen in the lyrics. 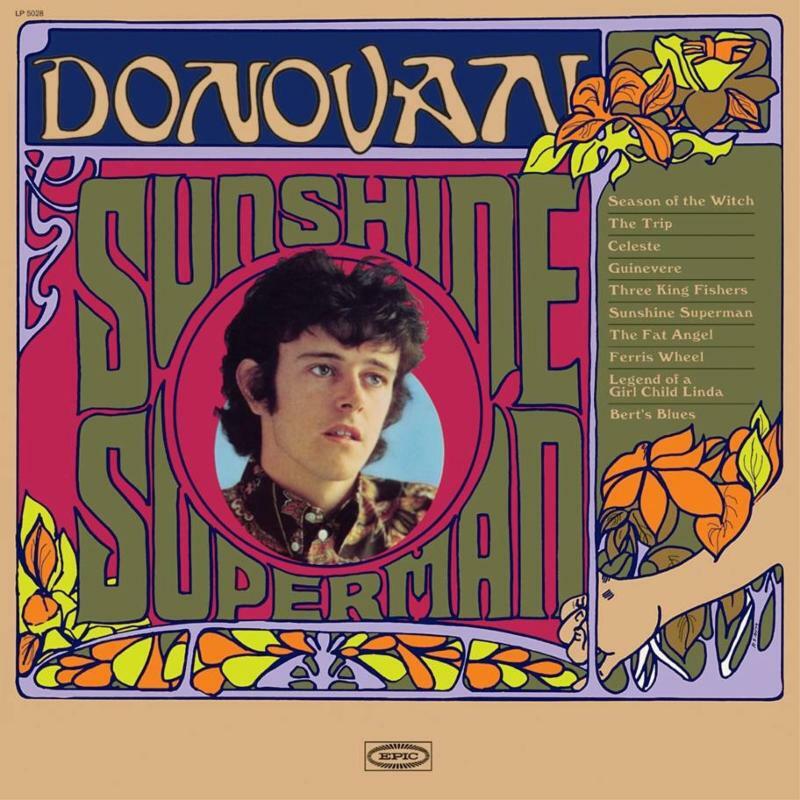 Elsewhere, the foreboding “Season of the Witch”served as the dark reflection of the cheery “Sunshine Superman” and remains one ofDonovan’s most intriguing songs. Sessions for the Epic album, to be titled Sunshine Superman, concluded in May 1966 and it was released in the U.S. in September of that year. Due to a contract dispute with his former label, Pye Records, the album was not released in theUK until 1967, and then in a greatly altered form. The dispute, stemming from Donovan’s move to Epic, delayed the UK release of future recordings as well. This legal wrangling putDonovan in the rare position of a UK artist whose records came out in the U.S. before they appeared in his homeland. The Sundazed Sunshine Superman reissue has been sourced from the original analog Epic tapes in the rare U.S. MONO mix. Cameron’s arrangements sparkle as the instrument lineup varies from song to song (listen closely for Shawn Phillips on sitar) as Most’s production expertly frames each track. Above all, Donovan delivers an incredible collection of songs, perfectly preserving a moment in time. Sunshine Superman vinyl re-issue is available by Sundazed (here).